Need to import or export from the UAE? Seaspace International can help. We have strong relationships with the United Arab Emirates and can safely ship your goods and stock to or from the region at competitive prices. As one of the world’s most important economic hubs, we’ll help to make your freight opportunities a reality. Whatever your import and export requirements, Seaspace International have a wide range of air, sea and warehousing services available; you’re sure to find the perfect solution with us. Our team are highly skilled at sourcing the very best options to suit any budget and deadline and have worked across a plethora of industries; from beauty and sport to aerospace and publishing. We offer a raft of sea freight shipping options, perfect for those looking to transport stock by ocean to and from the UAE in a safe, secure and efficient manner. Our import operations team have great links to all major UK ports as well as specialist knowledge of overseas procedures. What’s more, our unique SpaceTrax system allows you to log in and track your shipment from start to finish; you’ll never be left in the dark. We also offer air freight options that are ideal if you have a tighter deadline to meet; with services suitable for hazardous cargo, out-of-gauge freighter loads and express courier shipments. With competitive prices and in-depth knowledge of the best airlines and routes to take, Seaspace International are your number one freight specialists to import or export from the UAE. Call Seaspace International today if you’re looking for professional freight services to and from the UAE on 01293 554630 or email info@seaspace-int.com. Located in the Arabian Peninsula and with a population of around 8 million, the United Arab Emirates, or UAE, has a diversified regional trading background and is a popular tourism hub. It’s now one of the Middle East’s most important economic centres with Dubai often referred to as the most developed city in the region. 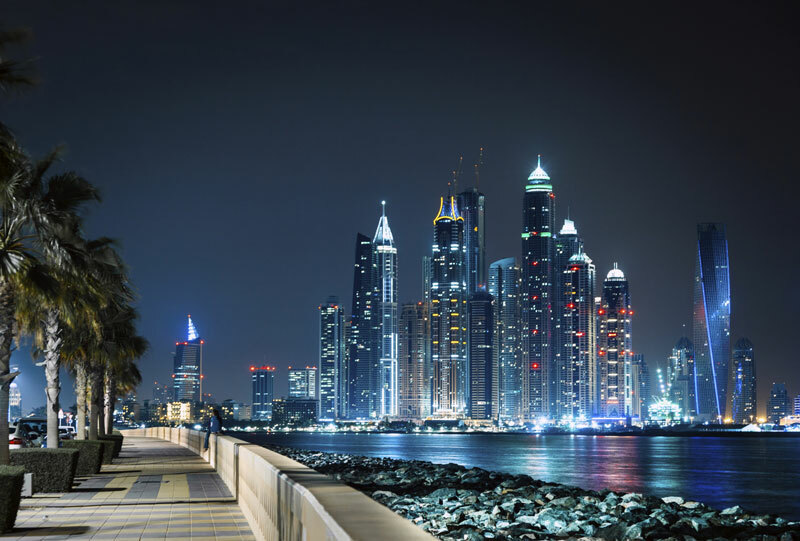 The UAE is known for spending billions of dollars on infrastructure development and is reliant on oil revenues. Over the last few years, the United Arab Emirates exported over $180B, making the country one of the largest exporters in the world. Seaspace International are not only experienced at both importing and exporting to and from the UAE but have fantastic relationships with ports and airports in the region, making your freight forwarding with us that bit easier.